Monday through Friday, except on designated holidays. Become familiar with vehicle features and equipment before driving. Preset radio stations and all devices that have a preset feature. Secure items that may move around when the car is in motion. Do not reach down or behind the seat to pick up items while driving. Do not text, access the internet, watch videos or play video games, search MP3 devices or use any electronic media or other distracting technology while driving. Pull safely off the road and out of traffic to deal with children, passengers or use any electronic media devices. Do personal grooming at home – not while driving the vehicle. Review maps and driving directions before you start driving. Ask a passenger to help with any activities that may be distracting. If driving long distance, schedule regular stops to take a break approximately every 100 miles or two hours. Travel at times when you are normally awake and stay overnight rather than driving when you are tired. Remember, five seconds is the average time a driver’s eyes are off the road while texting. That’s enough time to travel the length of a football field. 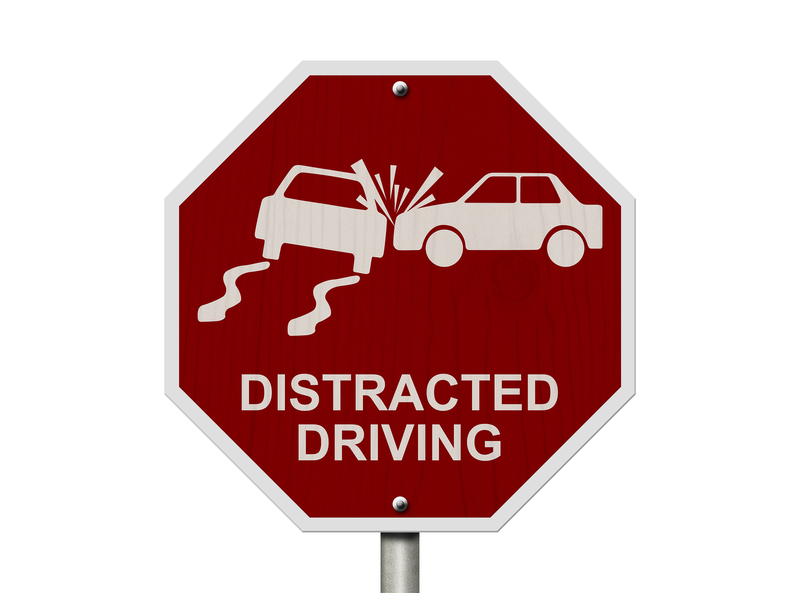 Driving distracted is no different than driving blindfolded. Click on the link below for important information on how the municipalities in Cass and Berrien Counties are working together to ensure cleaner and safer water in the Lower St. Joseph River Watershed. Royalton Township Lift Stations are equipped with a warning light to acknowledge a possible equipment malfunction. If the red light on a sewer lift station is on, please call the Township immediately at 429-2501, or call Chris Laski, Maintenance Department on cell phone number 876-6152, or 369-3804, or 876-6149. Thank you! Beginning May 14, 2005, Royalton Township Board adopted an amendment to Ordinance Number 25, "Water Rate Ordinance", which addresses Water Conservation Regulations. This amendment allows for lawn sprinkling using municipal (city) water on days that coincide with your address. Properties with 'even' number ending addresses (example - 1436) may use water from the public water system for the purpose of sprinkling only on 'even' numbered calendar days, and residents whose address ends in 'odd' numbers (example - 295) may use water from the public water system for the purpose of sprinkling only on 'odd' numbered calendar days. Properties without an assigned address are considered 'odd' numbered for the purpose of this ordinance. Exemptions for this rule are for newly planted grass, trees, and other plants for the first 30 days following planting. Further, sprinkling of vegetable gardens is exempt from this section of the ordinance. Also, 'sprinkling' shall not include drip irrigation systems, the use of a container such as a watering can or pitcher, or the use of hose equipment with a spring-loaded shutoff device that automatically stops the flow of water if the hose is left unattended.